It’s Parking Madness Time — Send Us Your Parking Disasters! 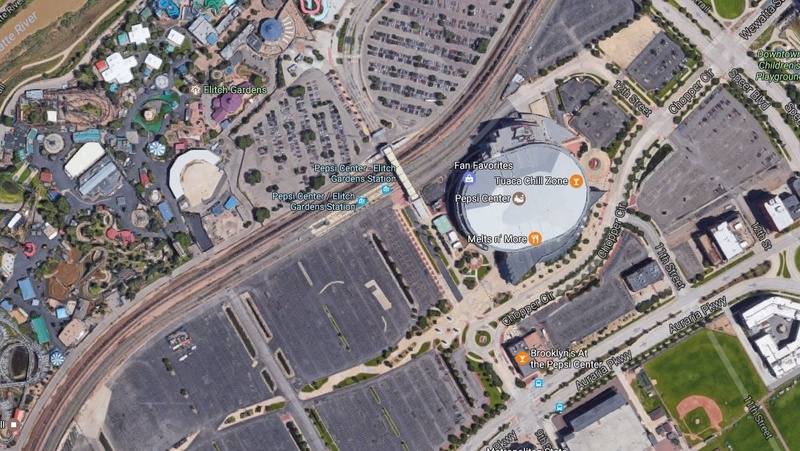 It’s March and that means it’s Parking Madness season at Streetsblog. Today we’re launching our fifth annual tournament in search of North America’s worst parking blight, and we’re switching things up a little. In previous years, the Parking Madness competition was open to pockmarked downtowns, asphalt-covered waterfronts, and sad windswept parking craters of all stripes. 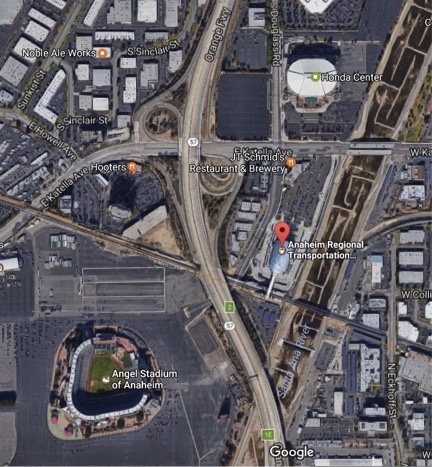 This year we’re looking for something more specific: crazy amounts of parking near transit stations. Transit systems work best when they make places more walkable. If people can easily walk to transit, more people can ride, and fewer people will need to drive. 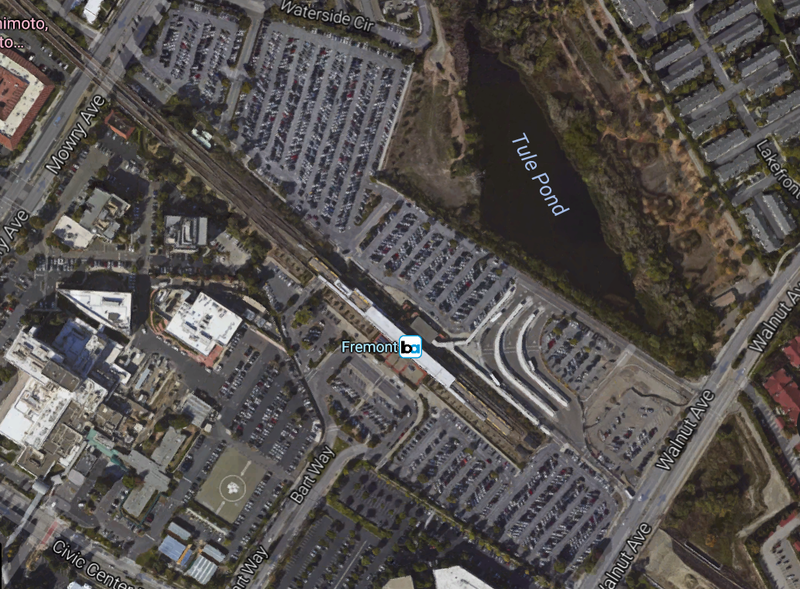 But a lot of transit stops are surrounded by surface lots and parking decks. They repel pedestrians, generate more car traffic than foot traffic, and drain transit agency resources that could be used to run more trains and buses instead. We need to do better — hence this exercise in public shaming. Streetsblog is looking for 16 of the most indefensible parking-saturated transit stations to populate this year’s Parking Madness bracket. Nominations in urban settings will have a better shot at making the cut than suburban park-and-rides. To nominate an entry, send visual evidence, the precise location, and a written description of why it’s so bad to angie (at) streetsblog (dot) org, or leave the information in the comments. To be eligible, the entry must be in a North American city and cannot have competed in previous years — you can check here, here, here, and here. Entries are due March 10. BTW – I see craters like this as opportunities. It will be very hard to densify single family homes like makeup the majority of Pleasanton and Dublin. But a lot easier to redevelop a big-box shopping center surrounded by a sea of parking into a 10 story condo+retail complex. From inside the A-line train to DIA in Denver the Central Park station is oppressive. Rows of cars as far as the eye can see. Philly’s 30th Street Station. Major hub for Amtrak and SEPTA Regional Rail and subway line. Philly’s 30th Street Station. 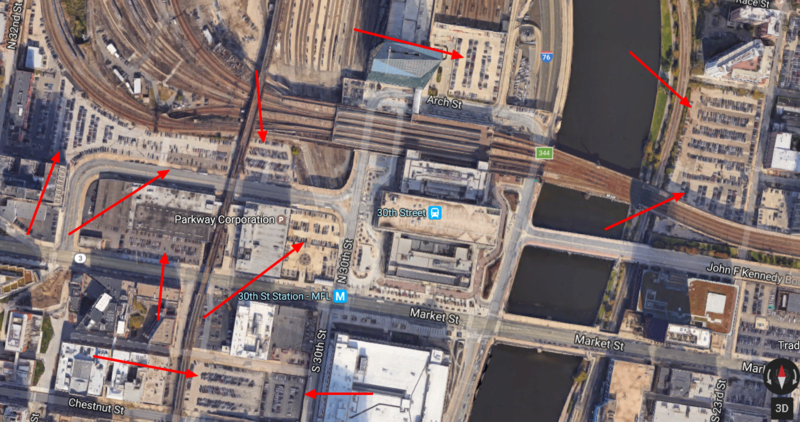 Major hub for Amtrak and SEPTA regional rail and subway lines. Can I nominate an entire transit agency? GO Transit (which serves the Greater Toronto and Hamilton Area) operates more than 70,000 parking spaces, making it one of the largest providers of parking in North America, and they’re building 24,000 more. (http://www.metrolinx.com/en/regionalplanning/projectevaluation/studies/GO_Rail_Station_Access_Plan_EN.pdf) Most stations don’t charge for parking, and many are located within the downtowns of the various towns and cities that make up the GTHA. 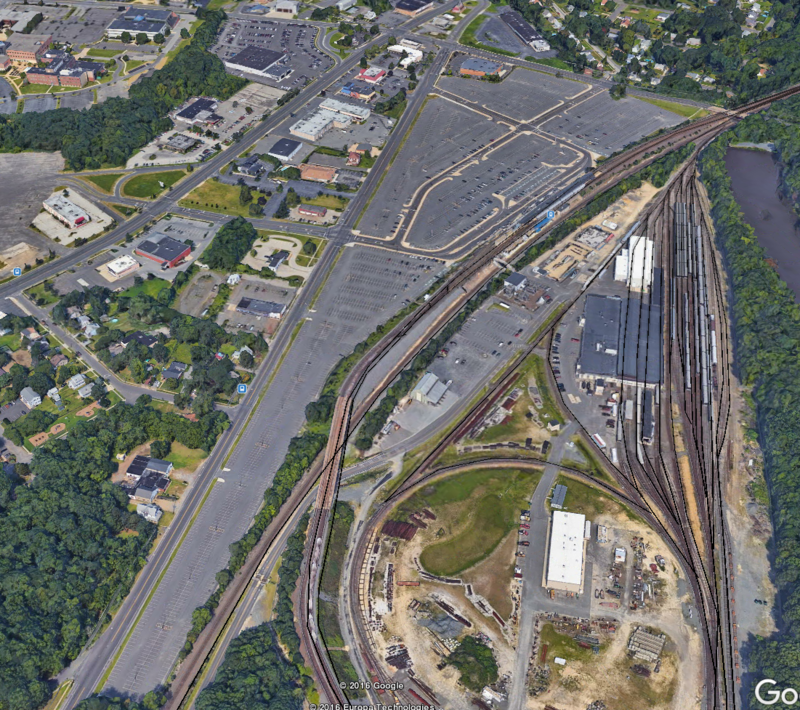 Here’s another PATCO station lot in Camden County, NJ. 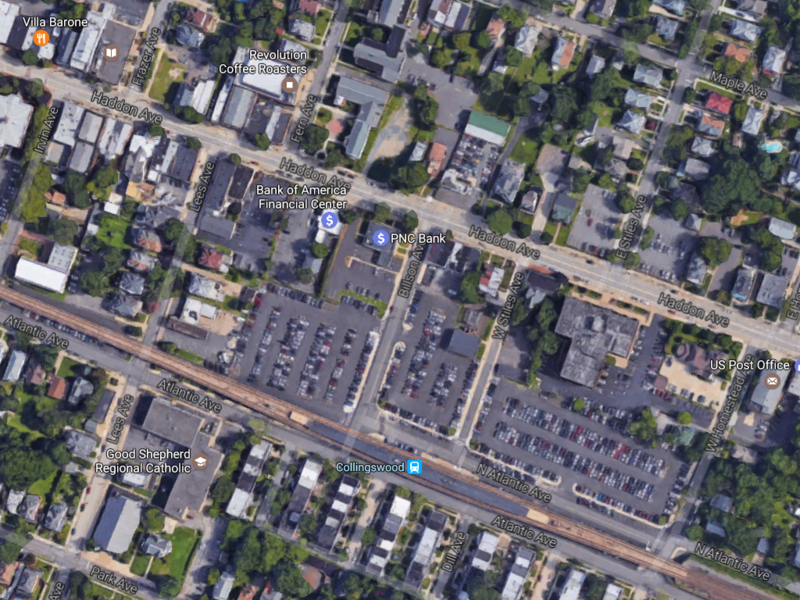 The Collingswood, NJ stop is appalling not because of the size, but because of the persistence in the face of walkable development all around it. Collingswood was in the running for the Strongest Town Contest from Strong Towns in 2016 and the municipal leadership is focused on walkable development. 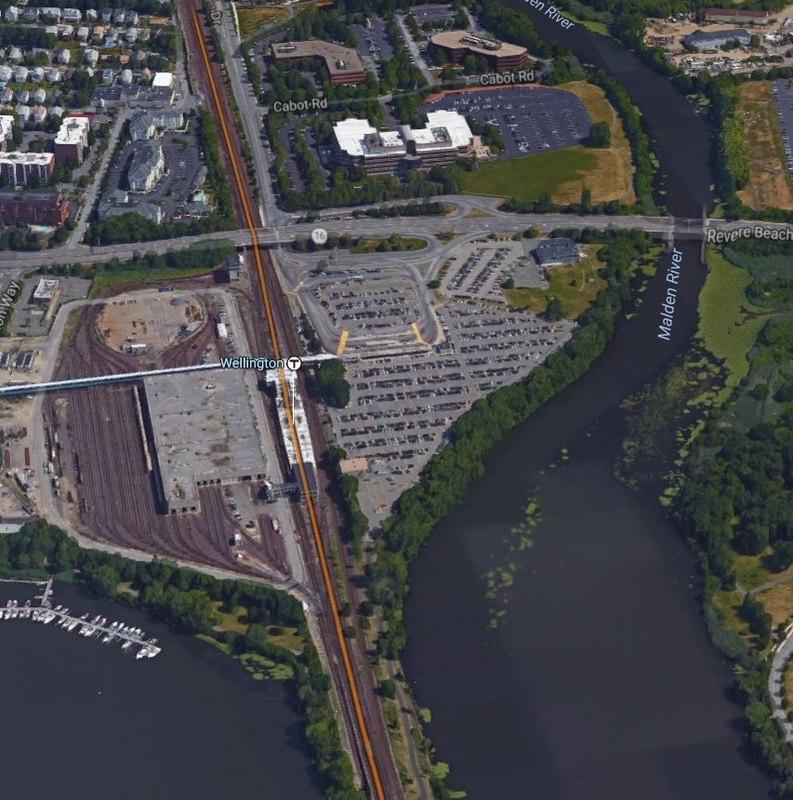 Nevertheless, the Delaware River Port Authority, PATCO’s operator has not shared that commitment and has continued to use large surface lots for free parking for commuters. This has created a situation where one of the most walkable towns in South Jersey is isolated from a station with 24/7 transit access, even though no one in the town wants it to be that way. Parking lot in downtown Minneapolis. Four blocks from two light rail lines and even closer to probably a dozen bus lines. 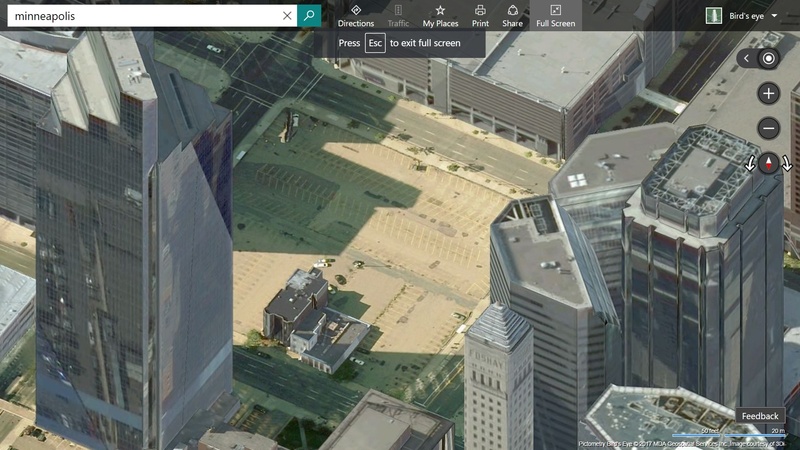 Sandwiched in between the most intense land use AND two parking garages! Yep, can confirm. The building on the top side is also parking. At least there are finally a few lots on the east side of downtown that are being developed. Go closer to HCMC and you’ve got parking on all sides. Wellington T Station in Malden, MA just north of Boston. 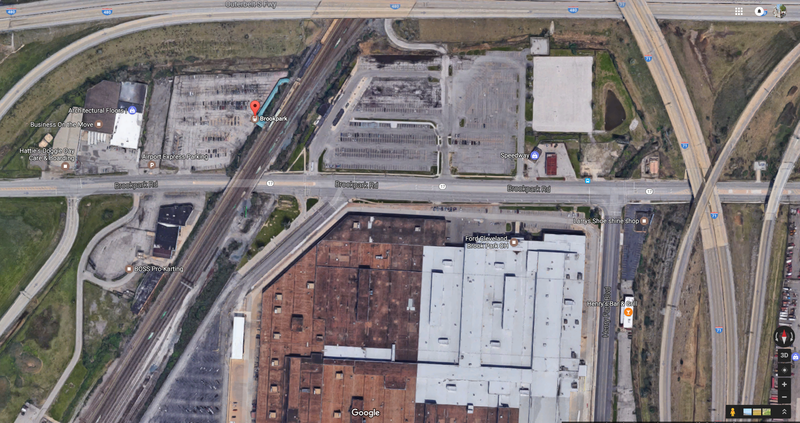 The station is sandwiched between a massive parking lot, a major highway and a train maintenance yard. There is also a parking garage just west of the station. I am not sure how any one from the neighborhoods north get to this station on foot/bike, and it is really too bad that using/being near the Malden and Mysitc Rivers is almost impossible here. Two light rail stations. 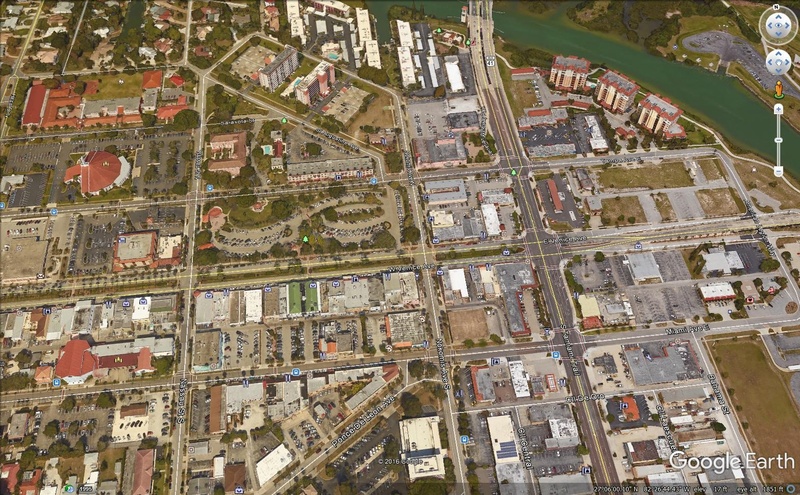 Oceans of surface parking and two parking garages. 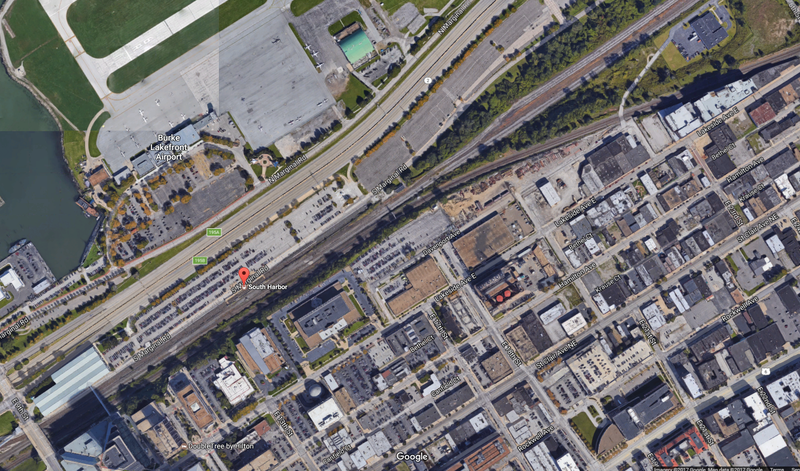 Oh yeah, and “transit oriented development.” Minneapolis’ Blue Line – Bloomington Central and 28th Ave Stations. I was gonna nominate the “Muni lot” station on the waterfront line. Which do you think is worse? Literally nothing is accessible from that stop except parking and it has to be sort of valuable land, being lakefront and downtown adjacent. I think it’s FREE parking too. Plus the name. I’m sorta leaning toward that one. 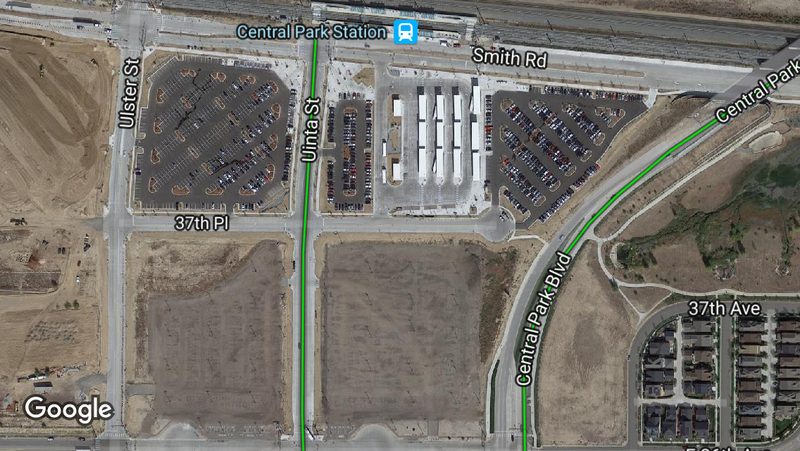 The freaking Metroparks created parking crater in the flats would practically qualify as well.